Most of us don't connect the state of Ohio with handbags. 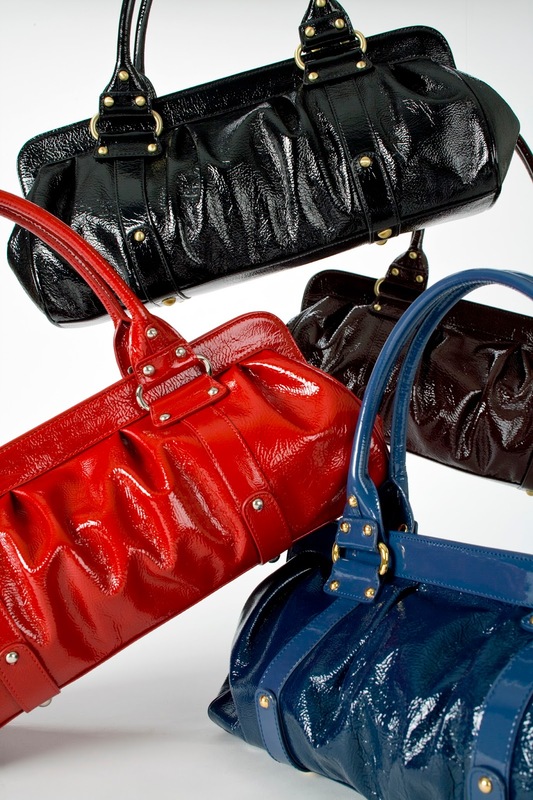 When we think of handbags and fashion we tend to think of Milan, New York City or maybe Los Angeles. 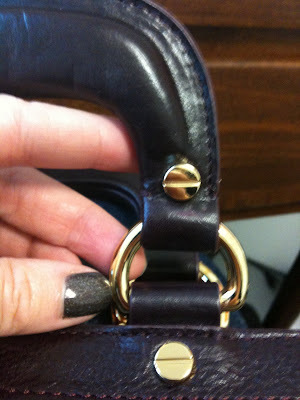 As a handbag designer for almost 15 years I would like to point out that Ohio has something to offer. For those of you aspiring handbag designers who don't want to travel to Milan or Asia for production, look no farther than Ohio. Ohio Travel Bag company has been in business for about 100 years. They supply handbag metal fittings and accessories to start up and established brands nation wide. They also have all types of accessories and tools related to leather work. You might pay a little bit more to get your metal fittings stateside but its cheaper than a flight to China and there is no red eye involved. The great thing about Ohio Travel Bag company is that they have an awesome customer service team that has been there for years and years and can help you find exactly what you are looking for. They also stock over 10,000 items in their warehouse so most likely the item you need will be ready to ship.